Social Bite, may be a small café on Rose Street, but they are at the centre of a big change in the Edinburgh’s food culture. 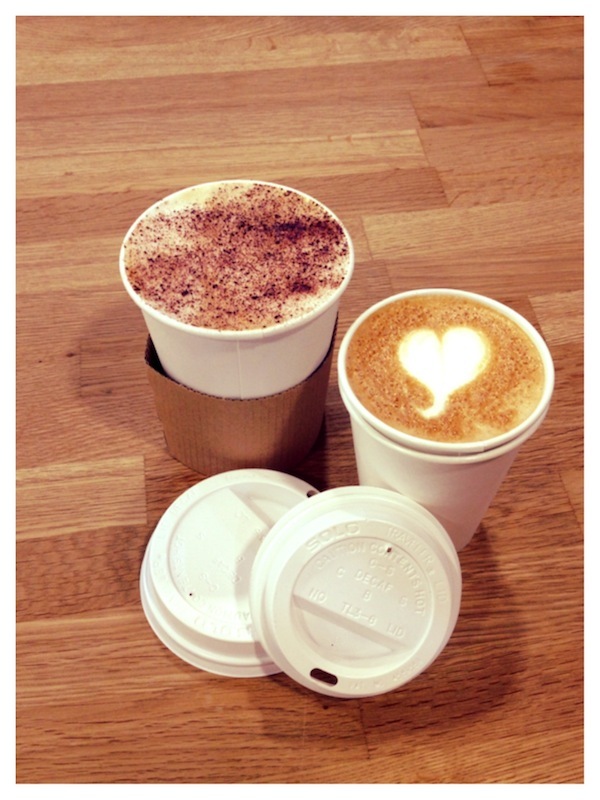 Opening just over a year ago, Social Bite has pioneered innovative ways to improve the lives of homeless people in the capital since the very first customers passed through their doors and their new Suspended Coffee initiative is proving very popular with the Edinburgh’s residents. Social Bite’s founder Josh Littlejohn explained the simple but effective idea:-“Suspended coffee allows any one of our customers to pay for another coffee in advance which can then be used by a local homeless person at a later date. 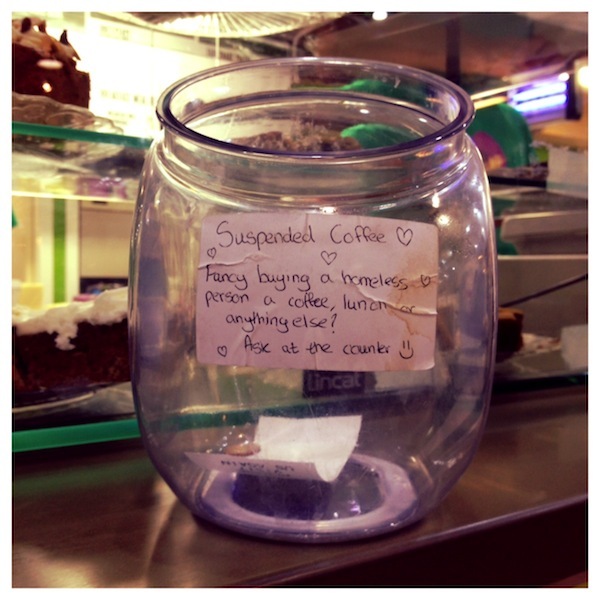 The suspended coffee ticket the anonymous customer buys gets placed in our suspended coffee jar to be reclaimed by an anonymous homeless person at a later date. It’s simple and easy to do and maybe that’s why its got so much potential for positive change”. Positive change is the force behind Social Bite which, as a social business, donates 100% of its profits to charitable causes in Scotland and throughout the world. 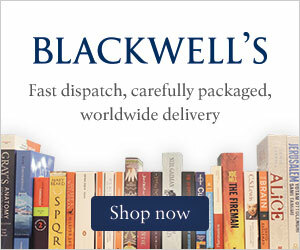 They support initiatives as diverse as Shelter Scotland and the Microloan Foundation in Malawi. But it is the local impact of Suspended Coffee which is drawing plaudits from the Edinburgh public as Josh explained. ‘Suspended Coffee allows the average person to be charitable and philanthropic on their lunch break and this is something we think our customers at Social Bite really respond to. Through our Suspended Coffee and Suspended Food service we can guarantee that their money will go into a direct good for homeless people so that customers can donate with confidence. And with the profits made through Suspended Coffee going back into social projects at home and abroad there is a double effect in their generosity. “Everyone who buys a Suspended Coffee at Social Bite is united by doing small things that can lead to big changes.” And big changes are what Josh envisages as he makes his final arrangements to open up another Social Bite café in Edinburgh before Christmas. 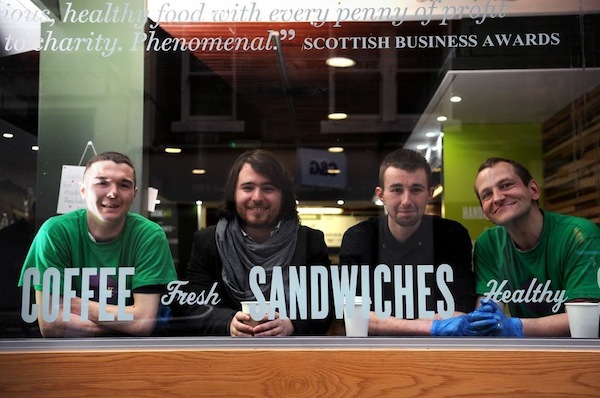 “We want to have more Social Bite cafe in more Edinburgh locations so that suspended coffee can be used all over the city, especially during the coldest months of the year when a coffee or sandwich may make an immeasurable difference in a homeless persons life”. 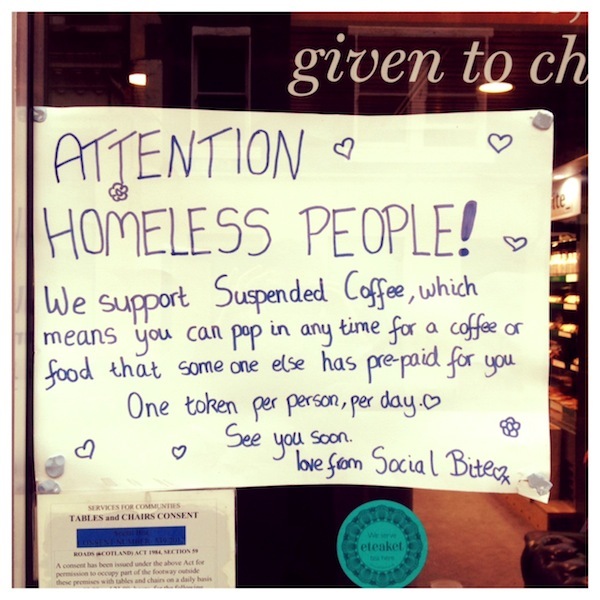 With Suspended Coffee proving such a hit, at Social Bite it looks likely this trend of small acts of kindness in Edinburgh will continue.